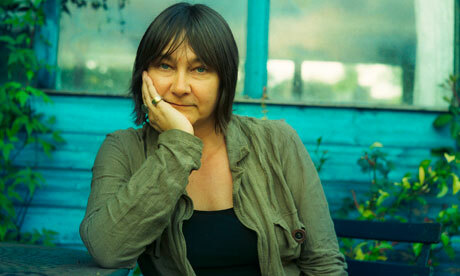 For our third Annual Mark Twain Lecture we have Ali Smith, author of Public Libraries and Other Stories, (Kensal Rise Library gets a mention) and winner of the Bailey’s Prize for Literature in 2015 for her book, How to be Both. This lecture will take place at 7pm in St Martin’s Church, Mortimer Rd, Kensal Green on Sunday 6Nov. Tickets, £10, also available locally at: Daniels Real Estate, 77 Chamberlayne Rd, NW10, and Queens Park Books NW6. Ida Restaurant is hosting a very special evening in aid of Kensal Rise Library on Tuesday, July 12th 2016. Enjoy a three-course meal with vegetarian options for £35 and Ida will donate £10 from every meal to the library. PLUS Berkmann Wines will donate ALL wine proceeds to the library. The menu will consist of a mixed starter with several vegetarian options. Guests choose a main course, and dessert will be a selection for all to share. Award-winning Ida is a neighbourhood Italian restaurant that daily makes its own hand-rolled pasta. It’s situated in a pretty, Grade II listed, ex-corner-shop in Queen’s Park. Please come at 7.30pm for drinks; dinner starts at 8.00pm. Part of the Big Fundraising Drive to refurbish and open Kensal Rise Library. Local actors come together again to create a star studded cast performing Shakespeare readings. This popular event will take place on Sunday 24th April at Queens Park Community School. Buying a ticket will be essential and are available for £10 from C&D Food and Wine and Daniels Estate Agents. Performers include Tamsin Greig, Paterson Joseph, Ron Cook, Ben Miles, Emily Raymond, Richard Leaf, Tim Lott, Allen Samuels and Stephanie Schonfield. This event will be part of the big fundraising launch weekend. 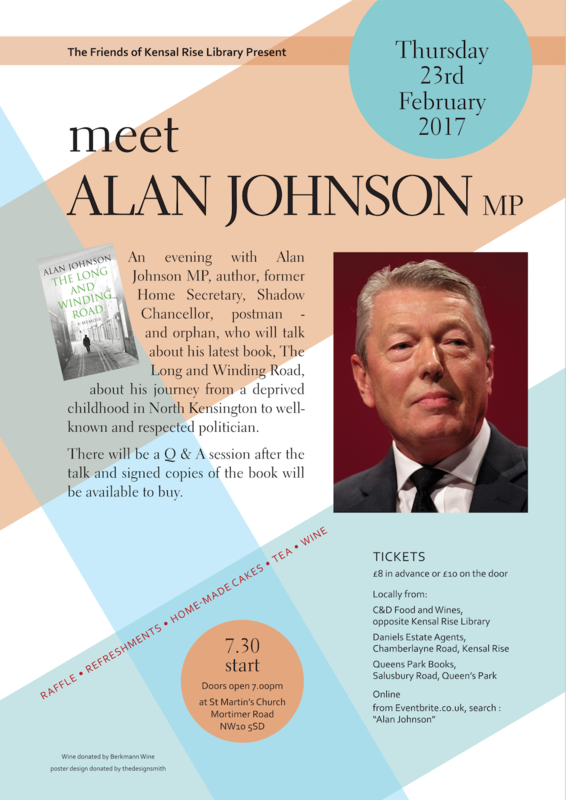 All proceeds from the ticket sales will go directly to the library – which will be opening this year.